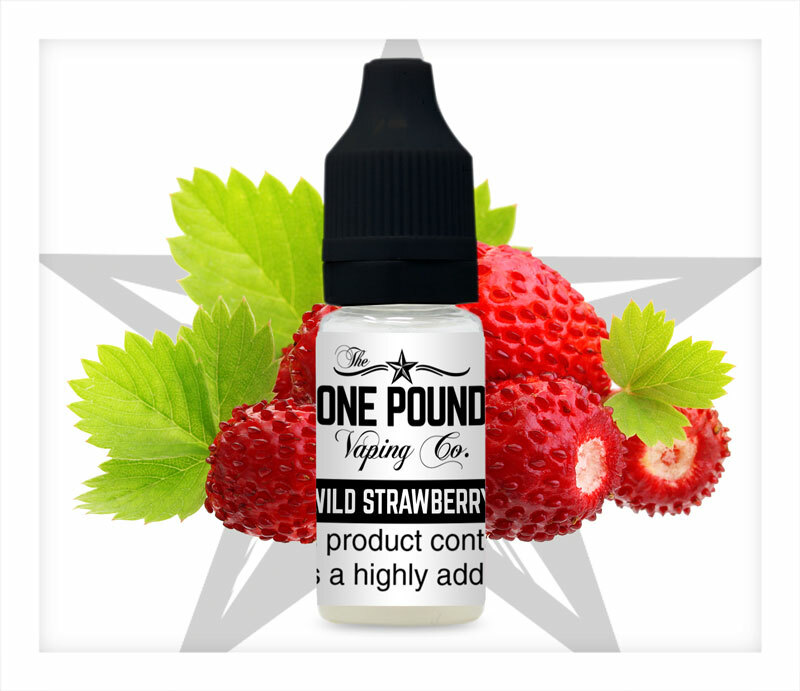 One Pound Vaping Company Wild Strawberry e-liquid bursts with the sweet but slightly tart taste of plump, fresh strawberries. 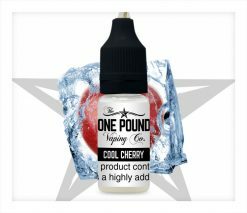 This e-liquid is luscious, mouth-watering and juicy, with just the right balance between sweet and tartness, giving a realistic and natural strawberry flavour that you will be happy to vape all day. 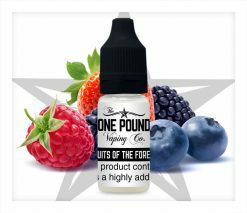 The beautiful aroma of this e-liquid will fill your house with the sweet and fragrant smell of wild strawberries. 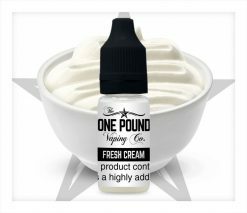 This is top quality UK made e-liquid, which has been mixed at a 60VG/40PG ratio, giving the perfect balance between flavour and vapour production. 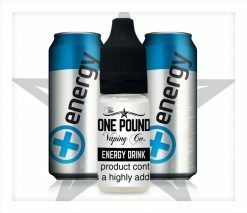 It is perfectly normal for e-liquid to darken in colour over time. 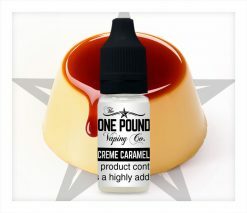 Similarly, flavours can become stronger. 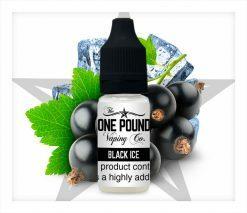 We recommend that you store your liquid in a cool, dry, dark place, which will actually improve its flavour. 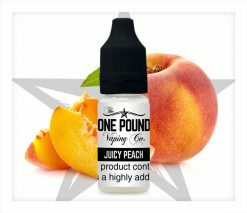 You can be certain you’re getting good quality with our e-liquids. 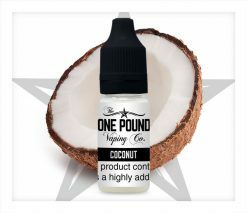 We thoroughly test all of our flavourings and recipes before we manufacture them.